Concord was the first rural artist's colony, and the first place to offer a spiritual and cultural alternative to American materialism. It was a place of high-minded conversation and simple living (Emerson and Henry David Thoreau both had vegetable gardens). Emerson, who moved to Concord in 1834, and Thoreau are most closely associated with the town, but the locale also attracted the novelist Nathaniel Hawthorne, the feminist writer Margaret Fuller, the educator (and father of novelist Louisa May Alcott) Bronson Alcott, and the poet William Ellery Channing. The Transcedental club was loosely organized in 1836 and included, at various times, Emerson, Thoreau, Fuller, Channing, Bronson Alcott, Orestes Brownson (a leading minister), Theodore Parker (abolitionist and minister), and others. 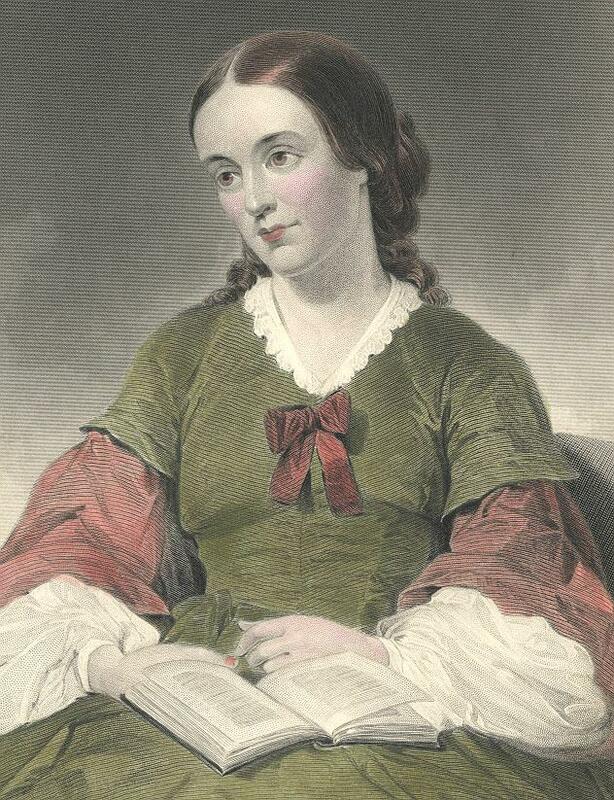 The Transcendentalists published a quarterly magazine, The Dial, which lasted four years and was first edited by Margaret Fuller and later by Emerson. Reform efforts engaged them as well as literature. 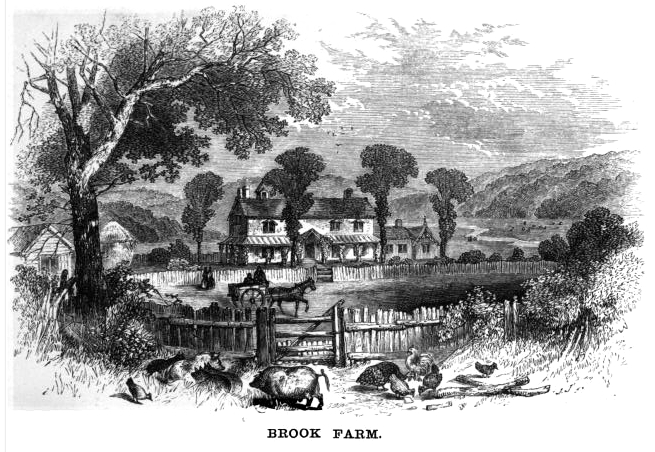 A number of Transcendentalists were abolitionists, and some were involved in experimental utopian communities such as nearby Brook Farm (described in Hawthorne's "The Blithedale Romance") and Fruitlands. 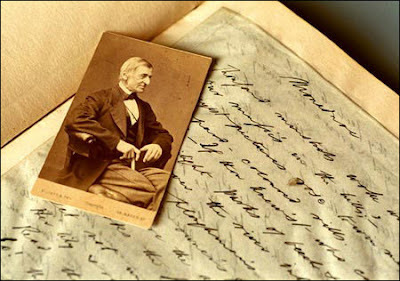 Unlike many European groups, the Transcendentalists never issued a manifesto. They insisted on individual differences - on the unique viewpoint of the individual. American Transcendental Romantics pushed radical individualism to the extreme. American writers often saw themselves as lonely explorers outside society and convention. The American hero - like Herman Melville's Captain Ahab, or Mark Twain's Huck Finn, or Edgar Allan Poe's Arthur Gordon Pym - typically faced risk, or even certain destruction, in the pursuit of metaphysical self-discovered. For the Romantic American writer, nothing was a given. Literary and social conventions, far from being helpful, were dangerous. there was tremendous pressure to discover an authentic literary form, content, and voice - all at the same time. 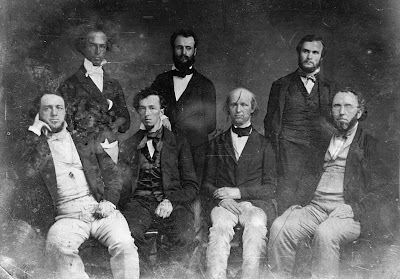 It is clear from the many masterpieces produced in the three decades before the U.S. Civil War (1861 - 65) that American writers rose to the challenge.